Hey guys! 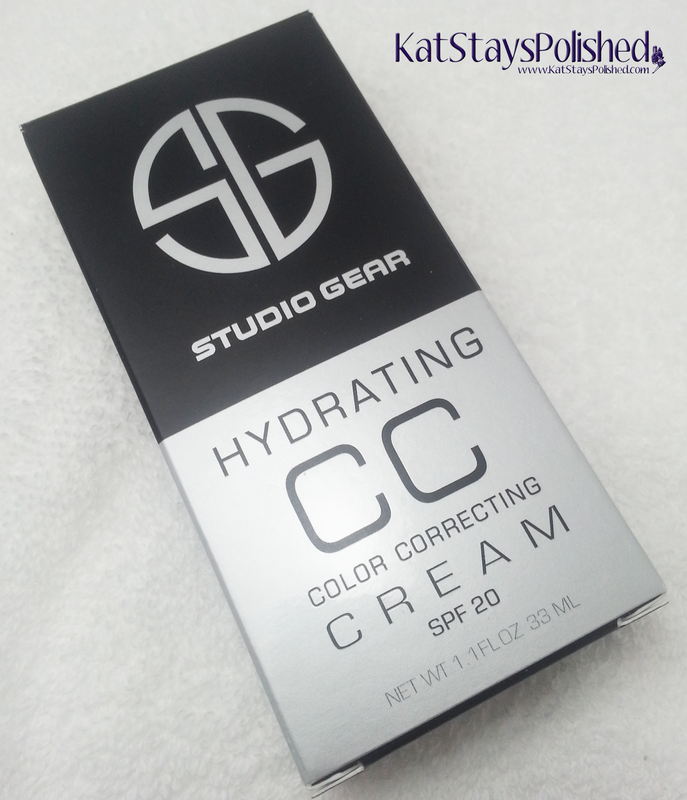 I have quick post on the Studio Gear Hydrating CC Cream. I received a sample of this a while back and I absolutely loved it. This was the first CC cream that I had tried that gave my lasting results, pretty good coverage, and was light on the face. Here is what the full sized tube looks like. It is sold on the Studio Gear Cosmetics website for $34 for 1.1 ounces of product. Iam in the shade Natural. Smooths: Skin nourishing ingredients help to correct and maintain youthful complexion. 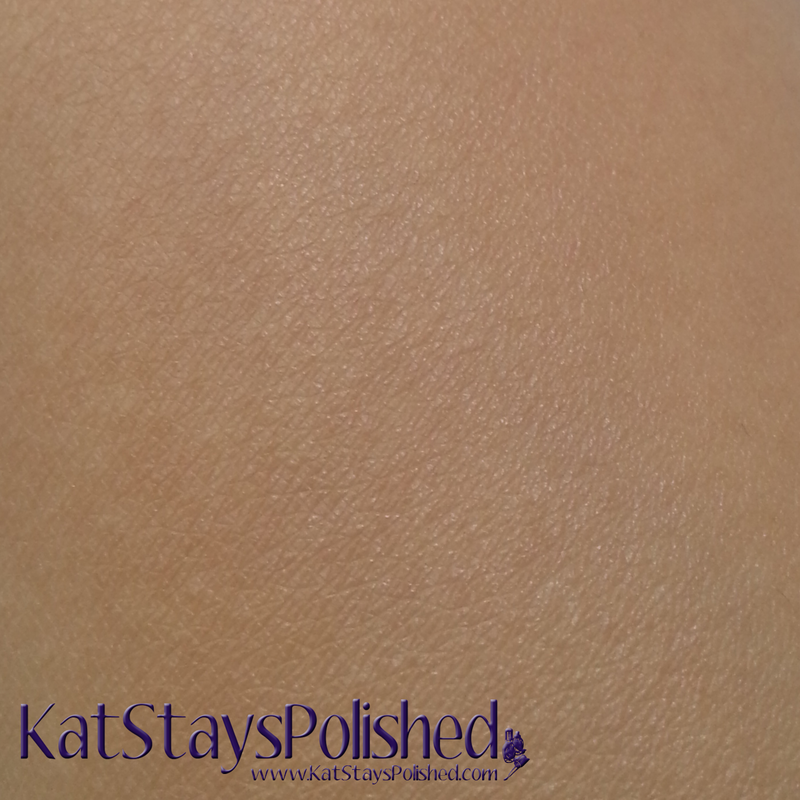 One of the biggest things I love about this cc cream is that is really adjusts to your skin tone. It's got these microbeads that break open and blend into your skin. Just wonderful! If you want to try this, I have a 10% off discount code for you to use! Simply use bloggercc at checkout and you're golden! Great review on it! 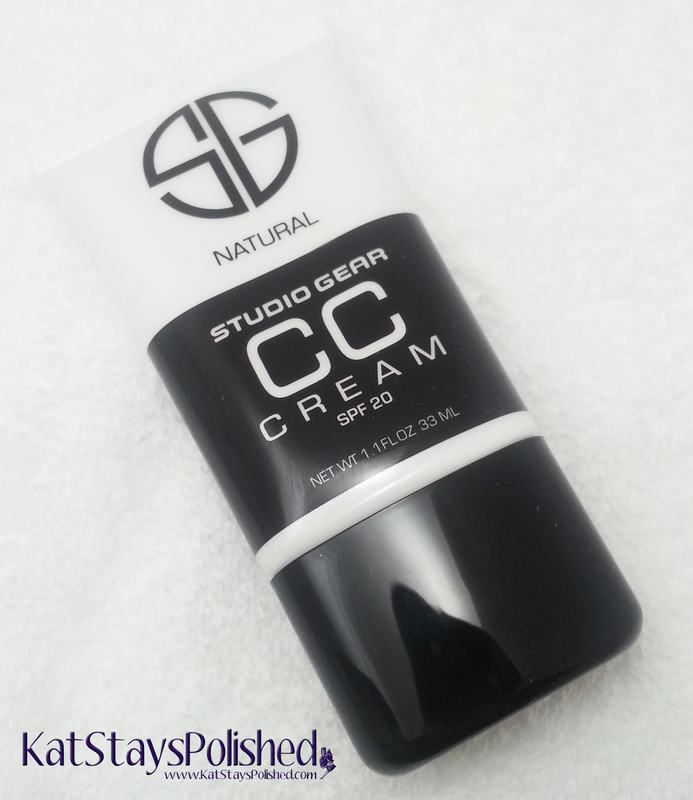 A lot of people seem to be liking this cc cream a lot too.